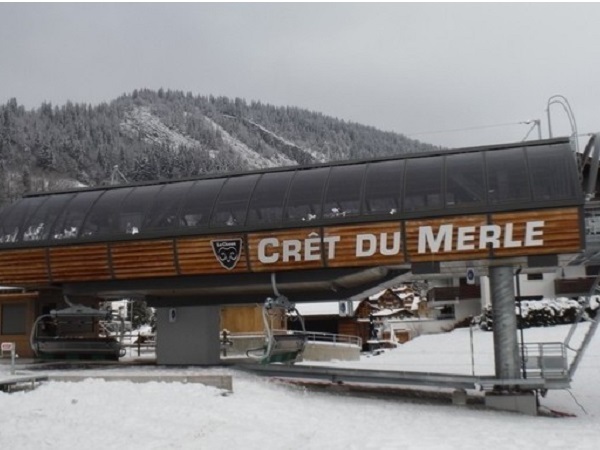 The main development in La Clusaz for winter 2017 – 2018 was the new fast 6-person chair lift for Cret du Merle – complete with a whole new architect-designed building at the bottom, housing an office, cash desk and sports club, as well as a dedicated room for ski lockers. At a cost of nearly €9.5 million overall to build, this new ski lift will drastically improve the capacity and speed of uplift from La Clusaz village centre, taking it from 1,350 skiers an hour to a maximum of 2,800 passengers per hour. This then completes the project for the renovation of the main lifts in the village, with new fast 6-person chairlifts for Cret de Loup and Bossonet also having been installed within the past 4 years. Further improvements were also made to the artificial snow network on the Cret du Merle & Loup sector, to reinforce the ability to ski back to La Clusaz village at all times of the season. Consistently cold weather throughout the season has definitely aided that process. The Les Nants and Petit Bossonet beginner area has had an overhaul, including investment into a new lift, and this creates a super new beginner area at the top of La Clusaz, and eases pressure on the Champ Giguet nursery slopes. 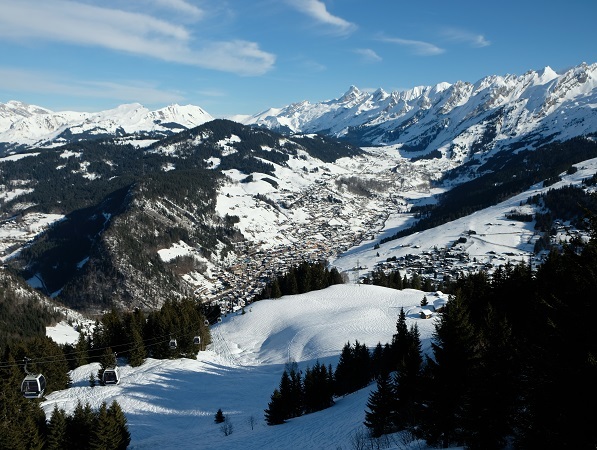 La Clusaz is an ideal location for a short ski break, not only in terms of skiing and facilities available, but also because it is only a 1 hour transfer from Geneva airport. 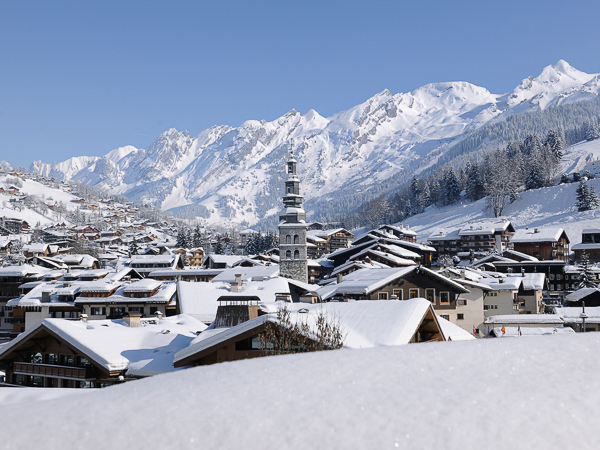 All of our ski packages in La Clusaz include half-board accommodation, your airport transfers from Geneva during our standard transfer windows and your lift pass for the Aravis region ski domain which incorporates both La Clusaz and Le Grand Bornand.